Which trend did آپ like better? 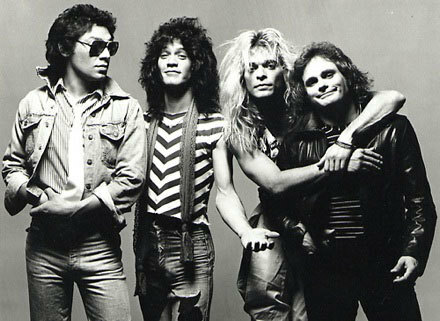 What do آپ like about the 80's ? 1# Superted-I found this دکھائیں really boring. It's one of the worst shows of all time. I hate Superted, Texas Pete, Bulk and Skeleton. Superted and the Pothole Rescue is the worst episode and Superted and the Magic Word is the boring episode. Bulk is such a dirty pig. Texas Pete isn't much of a villain. He doesn't seem to be evil at all. That's why he's one of the worst villains ever. He's boring. His voice is a pain. My main purpose in writing this مضمون is to inform the general public living in India of the cultural impact of the hit CBS ویژن ٹیلی show, the United States called "The Dukes of Hazzard". 1. How old were آپ in 1980? 2. How old were آپ in 1989? 3. Were آپ a Toys R' Us kid? 4. Did آپ watch Transformers? 5. Did آپ see E.T. on the big screen? 6. Did آپ own a Lite Brite? Yes! I even bought one a few years پہلے when I saw it for sale at K-Mart. 2. آپ watched the Pound Puppies. 3. آپ can sing the rap to the "Fresh Prince of Belair " ...and can do the "Carlton". 5. آپ yearned to be a member of the Baby-sitters club and tried to start a club of your own. 6. آپ owned those lil' سٹرابیری, اسٹرابیری shortcake کی, شورٹکیکی pals scented dolls. 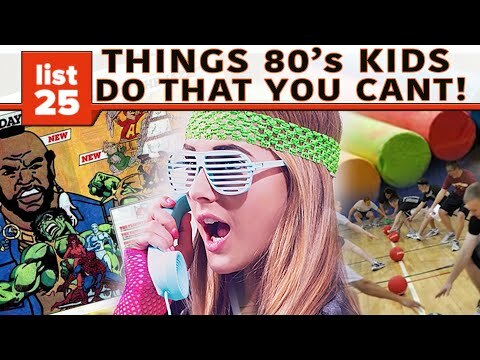 a video گیا دیا کر شامل: '80s VS. '90s: Which Decade Was Better?